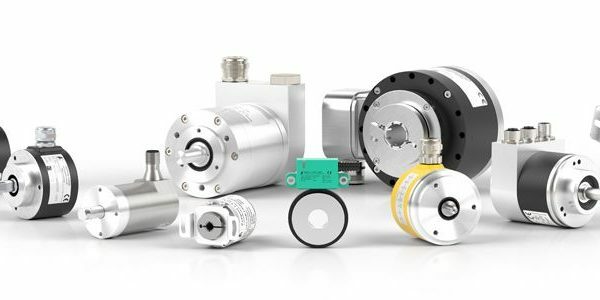 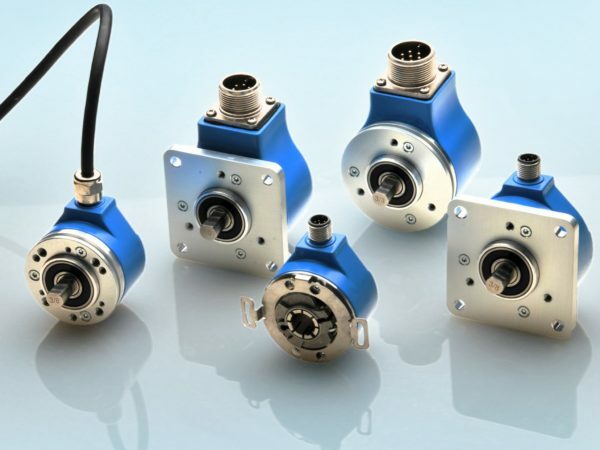 Encoders UK have highly experienced Heidenhain engineers on hand for work at our fully equipped workshop or site visits. 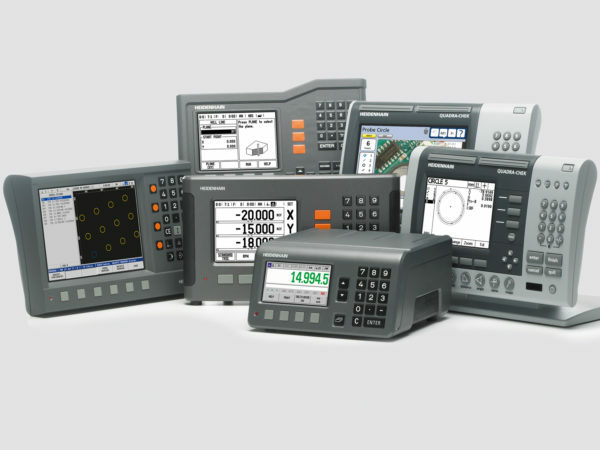 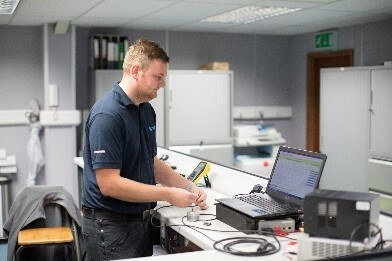 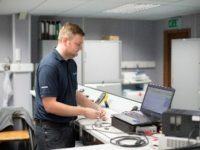 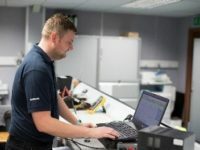 Our engineers will attend site at your premises with the latest test equipment and will have new and reconditioned spares available for fast on site repairs dependant on initial fault finding. 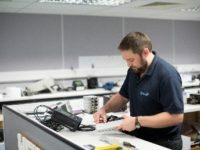 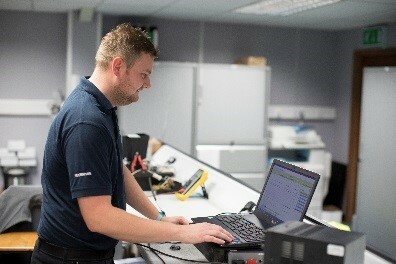 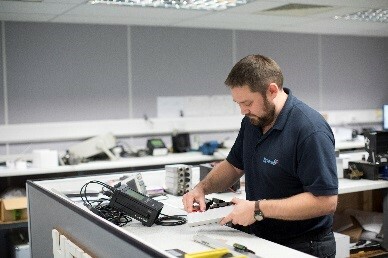 We can also make up new cables and replace connectors etc, check mechanical alignment to ensure the encoders are functioning as they should before a costly replacement is ordered. 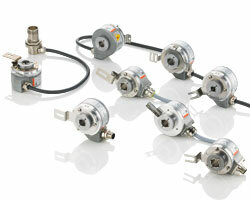 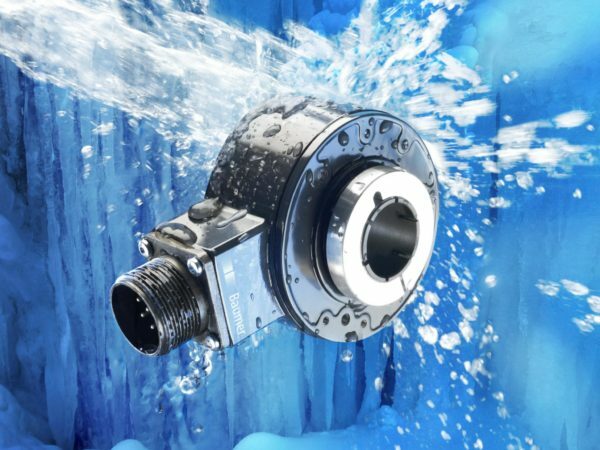 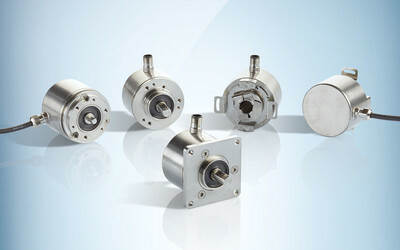 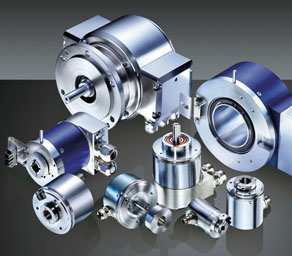 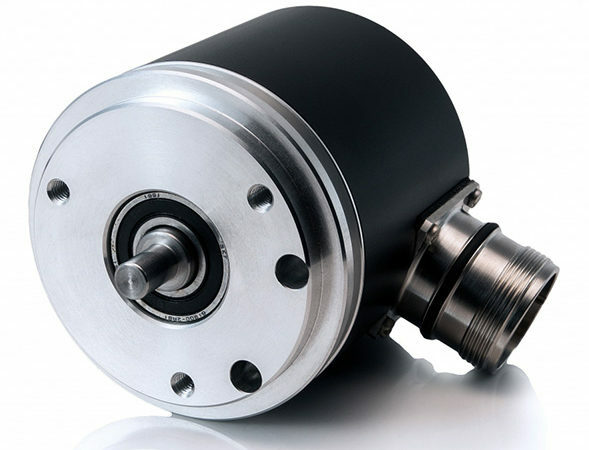 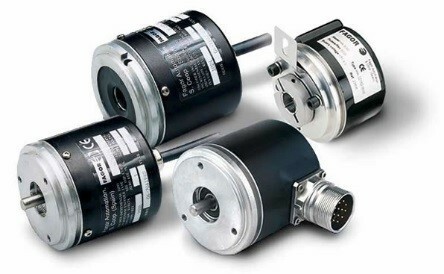 Please do not hesitate to book an engineer if you feel you need assistance with any rotary or linear encoder problems. 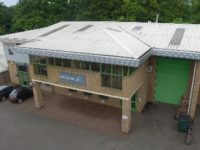 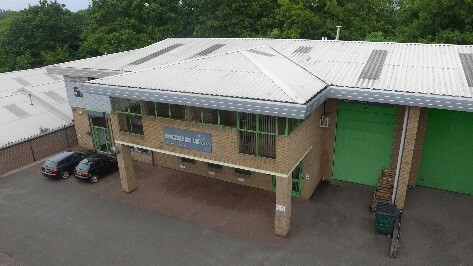 For more information regarding any site visits , please do not hesitate to contact us on 0121 378 5577 or using our contact form. 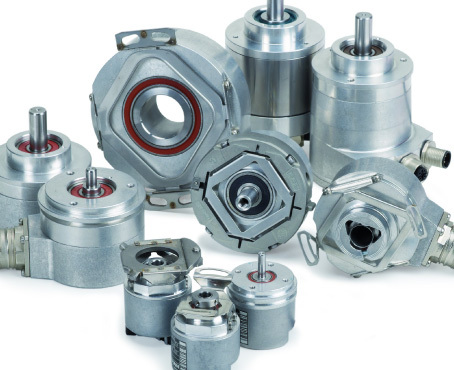 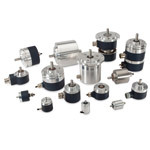 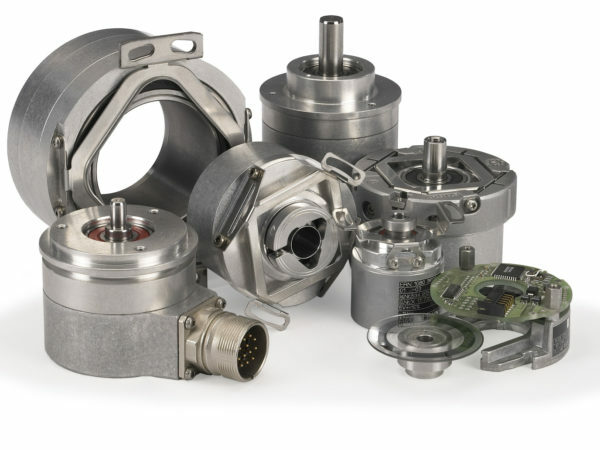 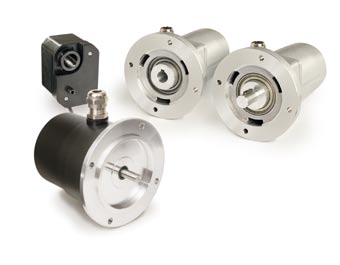 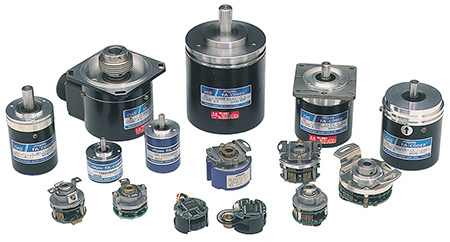 Encoders UK Ltd have nearly 30 years of experience in the repair and replacement of all types of encoders. 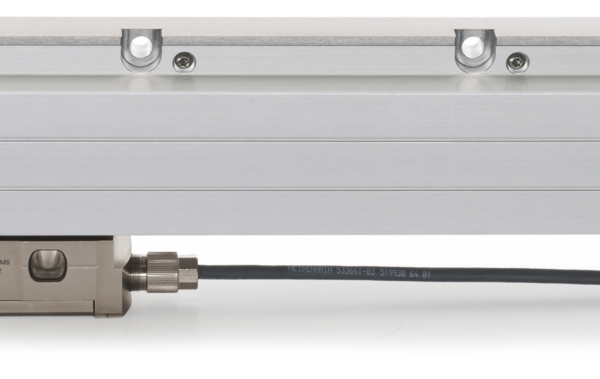 We also have engineers with 15+ years knowledge and can attend your premises to test and repair linear and rotary encoders.